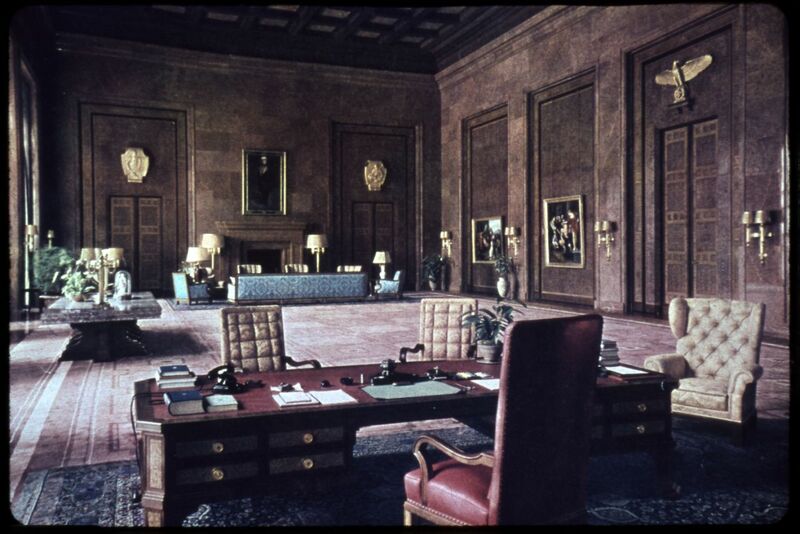 Incredibly rare and undoubtedly risky photos to take of the Fuhrer’s personal office within the Reich Chancellery. 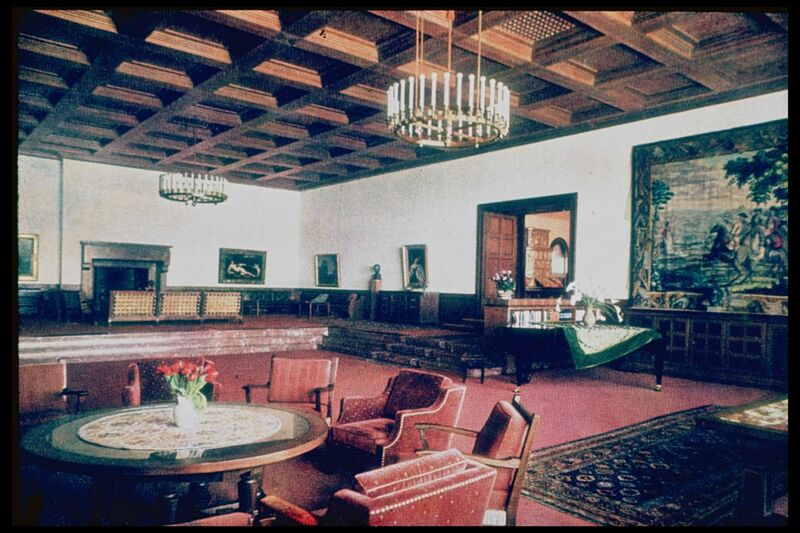 Very few have been allowed into the Fuhrer’s official seat of power, and very few photographs were taken within, let alone anybody given permission to bring a camera with them inside. 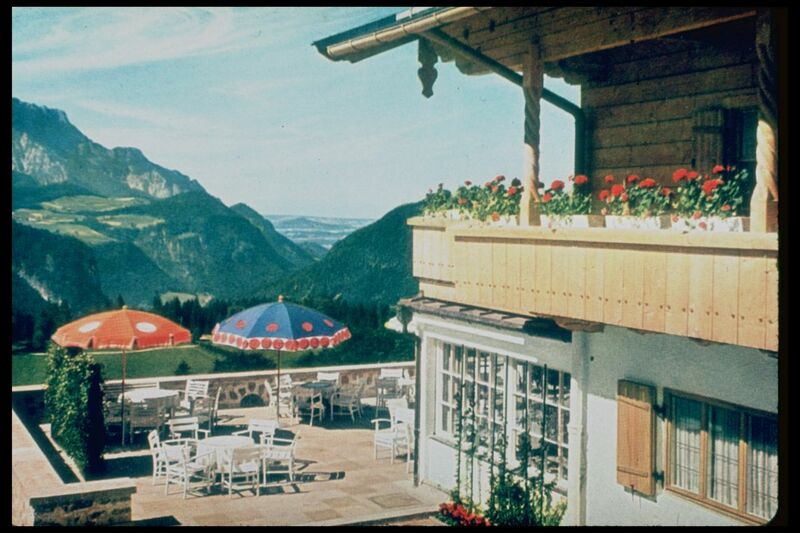 This is where dictator Adolf Hitler relaxed away from masterminding his war efforts. 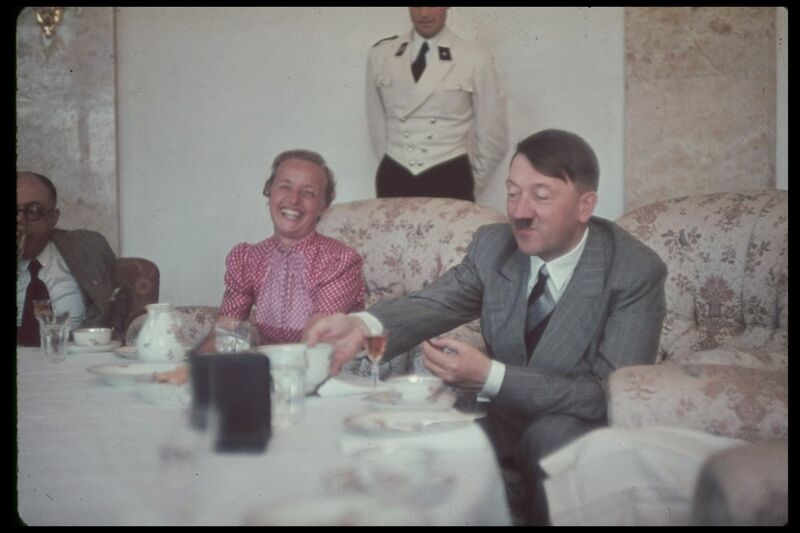 These rarely seen photos reveal the Fuhrer’s lavish taste for fine furnishings, paintings and sculptures. 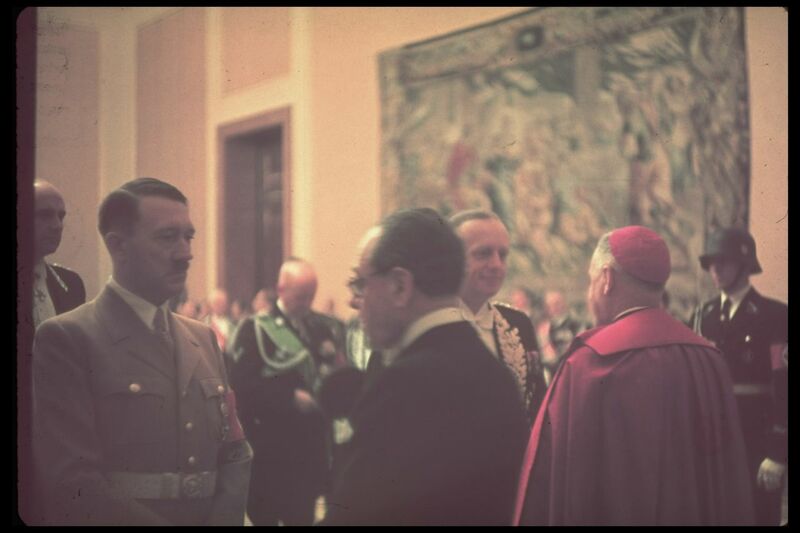 The photographs were taken by Hugo Jaeger who served as one of Hitler’s personal photographers between 1936 and 1945. Granted unprecedented access to Hitler’s private moments his through the key hole snaps provide a rare insight into how the dictator lived.